Corporate R&D spending in 2018 reached $782 billion among the top 1000 companies, representing a 14% increase relative to 2017 and the largest figure deployed firms to R&D ever. Despite this, most AI-as-a-service is designed and targeted toward marketing and commerce. 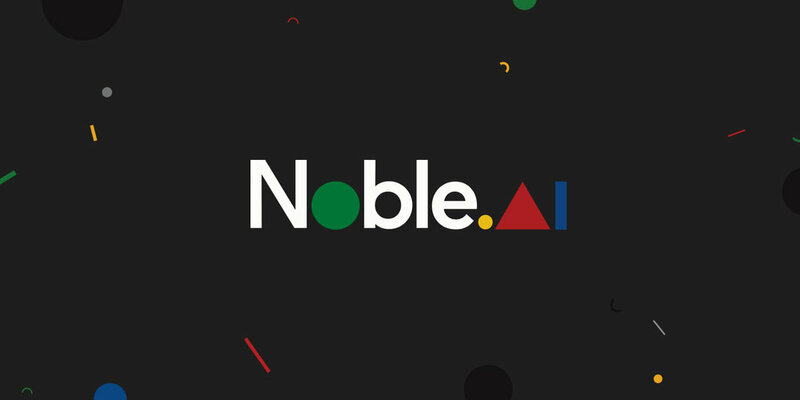 Enter MaintainPR client Noble.ai (https://noble.ai/), AI software that helps enterprises do R&D with 10x lower cost. Since founding the company in 2017, Matthew C Levy and his team have worked with many of the largest and most forward-thinking enterprises – across verticals like chemistry, automotive, and materials science – using their unique technology to help them lower the cost of R&D and invent faster. We are excited about the future announcements from this stellar SF-based startup. You can read more about the seed fundraise from Prime Movers Lab and Solvay Ventures (the venture arm of world-leading chemical company Solvay) on TechCrunch below. MaintainPR client Momentus has very big plans about the future of space. MIT Tech review recently included them in this great explainer on steam-powered spacecraft. A Fullstack developer understands the entire software stack, from the GUI front end to the database back end. Read more on Fullstack Academy’s value proposition in this great InfoWorld piece. Satellite ridesharing has reached hyper-growth thanks to pioneers like SpaceX. But, not all payloads want to be in the same orbit. Enter MaintainPR client Momentus, who today announced that they are taking orders for their Vigoride and Vigoride Extended services — orbital repositioning for satellites with masses up to 250kg. The press seems to think they are onto something!! Fullstack Academy Featured in City A.M.
Want a job working at Amazon? City A.M. covers tech training in NYC, including MaintainPR client Fullstack Academy. Want a Job at Amazon? Here is Where to Get Tech Training in NYC — City A.M.
MaintainPR is excited to announce our new working relationship with Momentus. Formed by veteran space entrepreneur Mikhail Kokorich, Momentus provides in-space connecting flights for satellites between various orbits and deep space. Their mission is to provide the most efficient in-space transportation, powered by deep space resource utilization services and propulsion technologies. You can read more in TechCrunch now. MaintainPR client Fullstack Academy is a part of NYC’s new cybersecurity initiative. The city is investing $30M into “Cyber NYC,” a job development initiative focused on five key technology programs, including a cyber boot camp through its partnership with Fullstack. Fullstack’s founders have always been at the forefront of “new collar” jobs and giving back to their city. Read more in the press below. Fullstack Academy's Co-founders recently penned an oped for Vox Media's recode on how to get more women in tech. The piece is a great read on how to dismantle tech’s gender gap in two straightforward steps. MaintainPR client LDV Capital (http://www.ldv.co/), is a venture fund investing in people building visual technology businesses at the seed stage. Today, General Partner Evan Nisselson was published in TechCrunch around an advantage disrupting the ability for anyone to create and leverage synthetic data to train computers across many use cases. MaintainPR client LDV Capital is having a great start to 2018 with the announcement of a second fund with $10 million for investing at the pre-seed or seed stage. Check out coverage of the news in WSJ, Strictly VC and more. GumGum's computer vision platform for in-image advertising is expanding beyond media and ad verticals. By helping sports sponsors evaluate ROI across untapped opportunities in social media, this MaintainPR client has seen a record year, surpassing $100M in revenue. With all of the dire predictions that some AI-practitioners like to dispel in order to drum up press, it's nice to hear a more balanced and productive counterpoint. Marketwatch's Rachel Koning Beals recently spoke with MaintainPR client Arago on what a realistic future would look like with automation. No need to squirm in your seat here because Chris Boos (Arago's CEO) has already been implementing AI for Fortune 100 companies in finance/IT and telecom for years! In Episode 3, the Planet Money team explores new options and a redefined landscape for launch services. Having synced up with the Astro Digital team during Small Sat Symposium in Utah, the results include some thought compelling commentary. What happens to marketing in a world with 45B cameras? Well, in 2022 we will be faced with that scenario. In this piece for MediaShift, GumGum CTO Ken Weiner takes the stats from the recent LDV Insights Report and breaks down example ramifications for consumers, marketers and technologists. 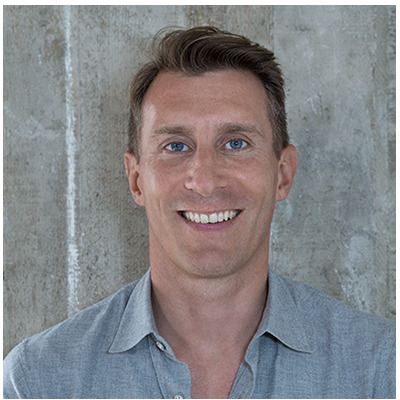 GumGum CMO Ben Plomion, came to the U.S. from France as part of the diversity lottery and was just naturalized this month in Los Angeles. Check out this profile in Les Echos for a firsthand account of how immigration remains an important pillar of the U.S. startup scene. Rene Buest, Director of Technology Research at Arago, recently started a blog named "Digital Vertices" on the CIO Contributors Network. How many cameras would you guess will be in the world within the next five years? 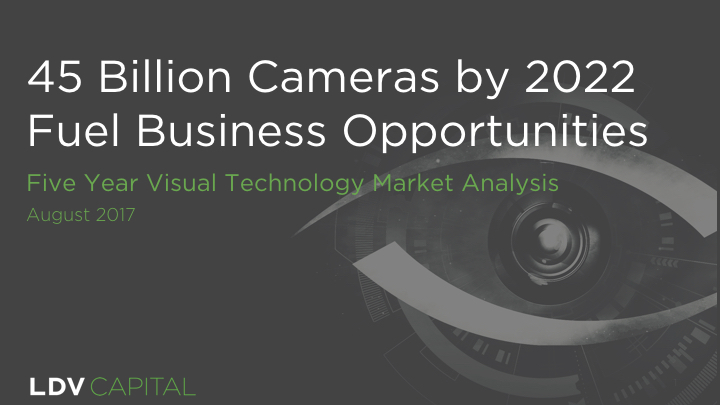 LDV Capital recently released a report measuring the entire visual technology ecosystem that has resulted from the integration of cameras and visual data across the market sectors: Handheld Cameras; Robots (Autos, Boats, Drones, etc. ); Smart Home; Security and Surveillance and Wearables and it's an eye opener. MaintainPR client Astro Digital sent their imaging satellites into space early Friday morning as part of larger payload launched by the Russian company Glavkosmos! Quality images that capture crisp details are needed to measure trends on how the earth is changing. Astro Digital’s differentiator is in a system specifically designed for large scale change monitoring, from spacecraft size, optics, power, and orbit to the unique downlink solution that fires bits from 600km above earth to a antenna at the north pole at rate 10x faster than a typical small satellite. Read more on TechCrunch, SpaceFlightNow, Spacenews and Silicon Valley Business Journal below. Coding schools like MaintainPR client Fullstack Academy are proving through hard earned results that vetted and accredited immersive classes can make for career transformation. Today, on the afternoon of both the Chicago and NY campus hiring day, Marketwatch profiled Fullstack and linked right to the live feed of student projects so that everyone can see the results themselves. Have a look at the full piece below. What's it like to expand your business from Europe and hire on the ground in NYC? Jonathan Cherki (CEO ContentSquare) and Chris Boos (CEO of MaintainPR client Arago) are two artificial intelligence experts from France and Germany respectively. They recently sat down to record a podcast for Anthony Noto at NY Biz Journal to discuss just that.